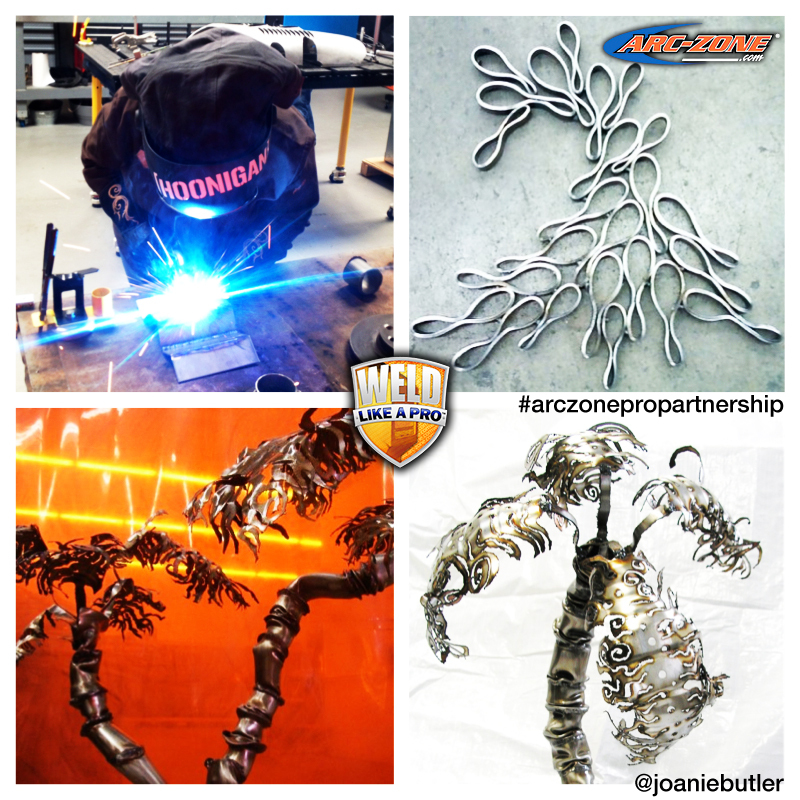 Last but definitely not least of The Arc-Zone Pro Partnership, is our very own Joanie Butler! 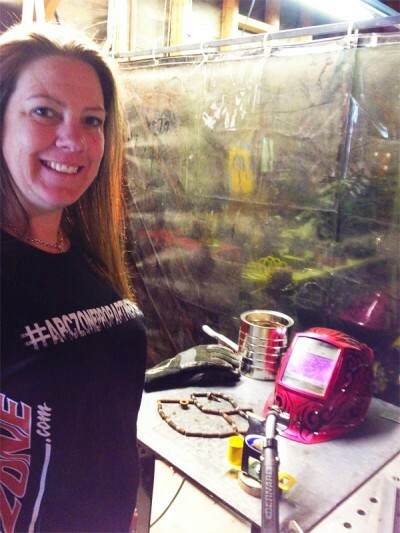 A little over three years ago, Joanie’s adventure with Arc-Zone began. 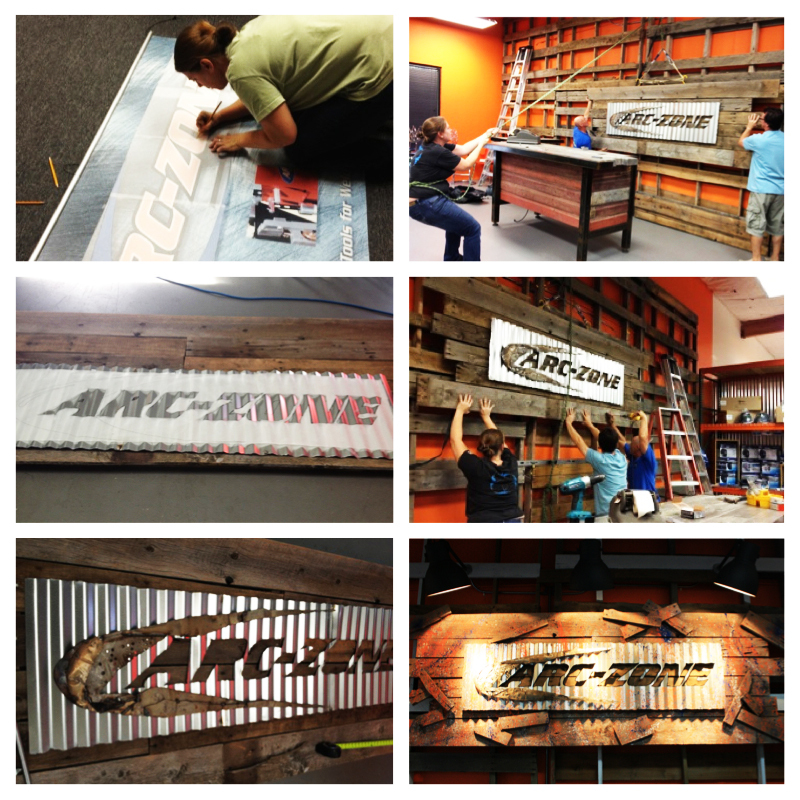 She has proved to be a Jill of all trades who assists our Customer Care, Marketing, and Purchasing Teams; she creates metal art as a hobby, and even single-handedly designed and built a one-of-a-kind sign for Arc-Zone’s Ultimate Showroom. Excellent! Loved hearing your story! 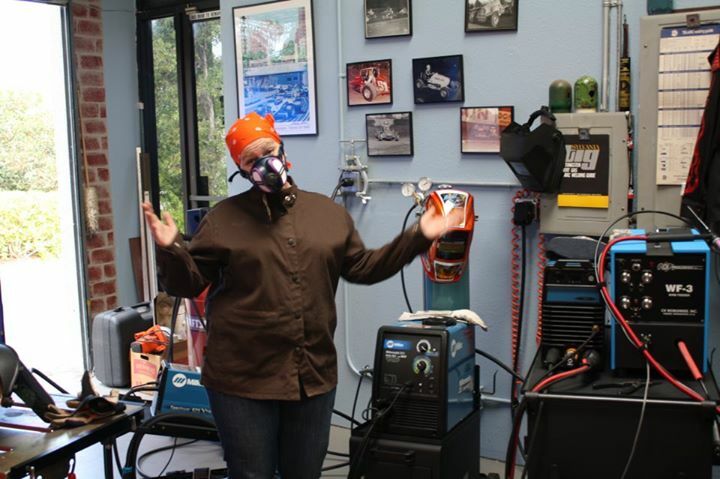 Thank you so much for all the hard work you do for us!